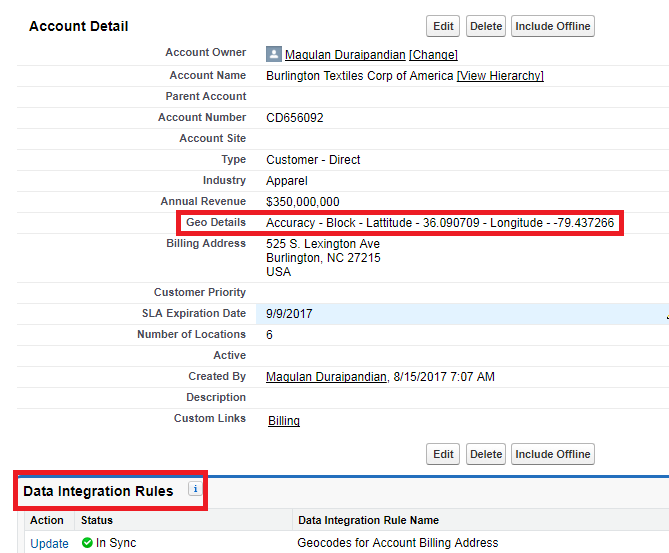 Infallible Techie: What Are Data Integration Rules in Salesforce? Data integration keeps your data up-to-date. When you activate a data integration rule, Salesforce immediately checks your existing records against a data service to see if new data is available. New records are checked when they're saved. Based on your rule settings, your records are updated with new data. 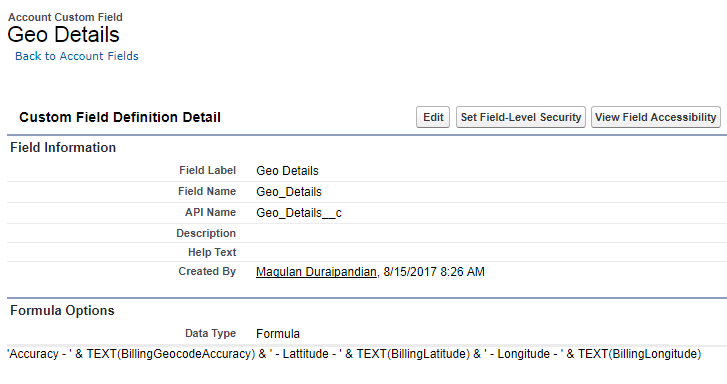 Data integration rules let you specify the object and fields to update and the data service to use. In addition, the rules let you control triggers and workflow rules for the records that are updated. 1. Navigate to Data Integration Rules. 2. Activate Data Integration Rules. 3. Add Data Integration Rules related list. 4. Create a Formula field as below.